If a report is approved by councilors, landlords could receive fines of up to £5,000. 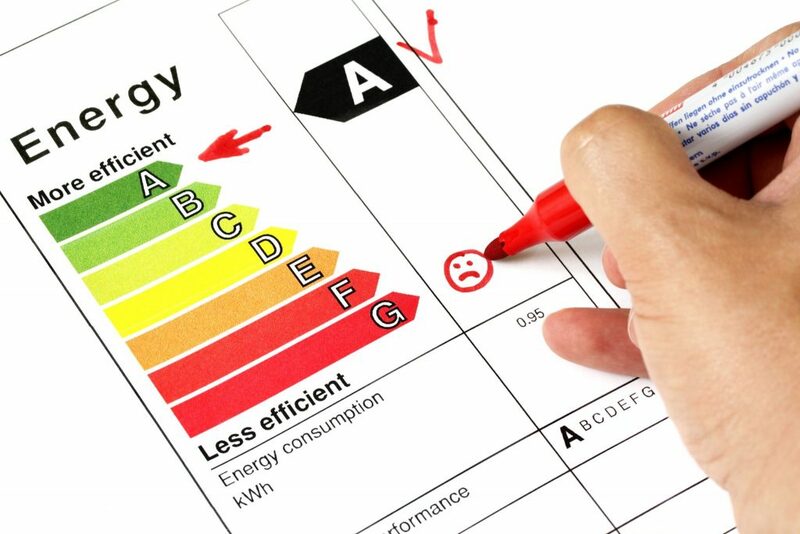 Properties that are not rated at least E on the government’s energy efficiency scale are in risk of fines. The scale, set out by central government, gives properties a rating based on how it uses energy. A scale from G-A rates the buildings efficiency, G being the worst and A the best. Following government regulations which came into effect in April. Members of King’s Lynn and West Norfolk Council’s cabinet will vote on whether to adopt financial penalties. Focusing on those properties which score F or G ratings on this scale. The report see fines of up to £5,000 issued for properties that are in breach of regulations. Yet, landlords will not be immediately fined. The council allowing issues to be resolved before giving out penalties. Feel free to contact at AM-Energy/Contact. Energy efficiency target set by EU agrees on 32.5% for 2030.